Mourning Hope offers support for teens and families who have experienced the death of someone significant and would like support in the grieving process. There is no fee for the program. For more information, phone 488-8989 or log on to www.mourninghope.org. 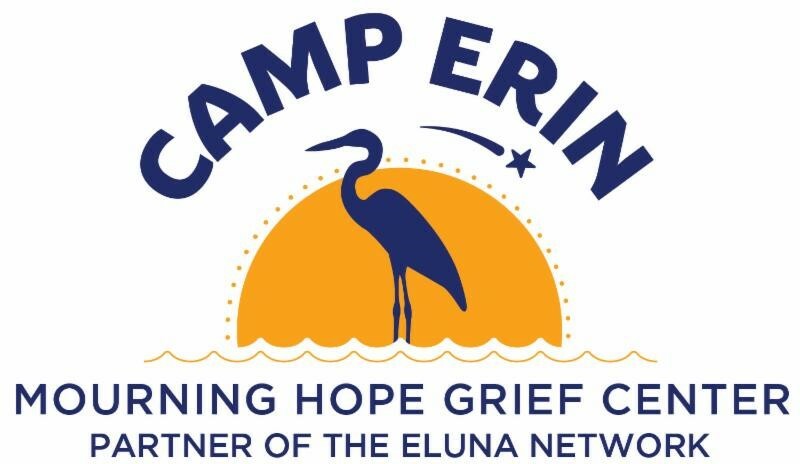 applications for the 2019 Camp Erin® Lincoln! Please note: Returning campers are encouraged to apply, but will be added to the wait list until all spots have been offered to new campers. friends with peers who are also grieving. Volunteers are needed to serve as camp counselors and as support staff to assist with the diverse camp activities. If you are at least 18 years old, please consider volunteering for this extraordinary experience!